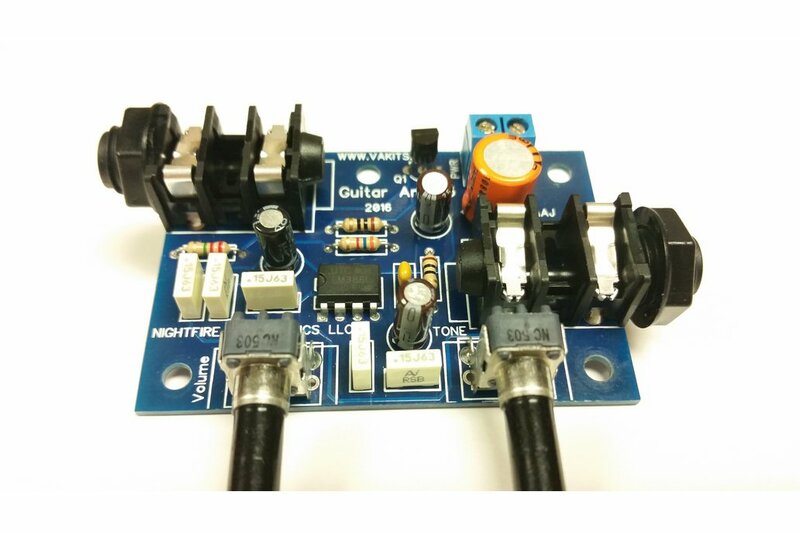 This is the Guitar Amplifier Kit. This is a fun and easy kit to buiild. 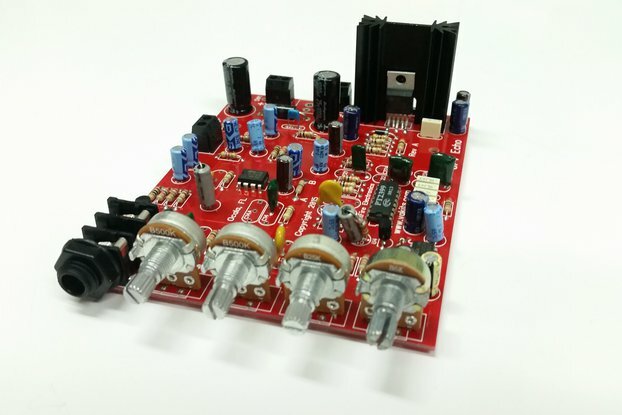 It uses an LM386 Audio Amplifier IC to amplify an Electric Guitar input and will drive a set of Headphones or it can directly drive a speaker. It has a Volume and Tone control for a nice sound. 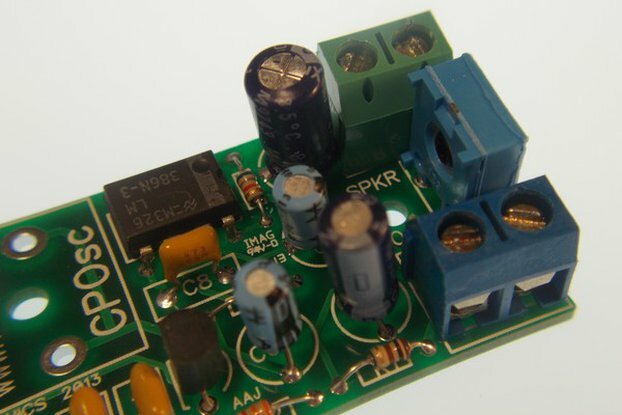 The output power of the LM386 is a minimum of 350mW. The circuit has been designed for a very small foot-print. 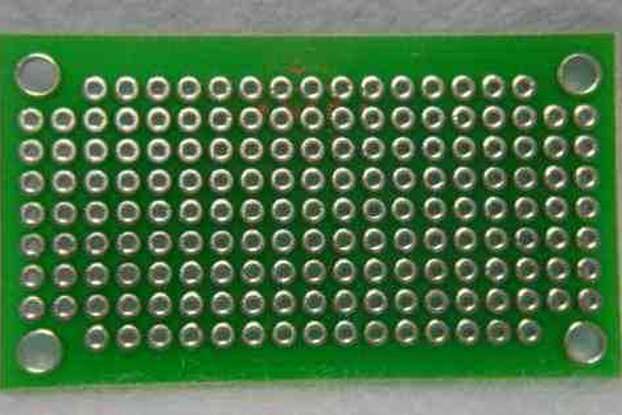 The PCB is double-sided, plated thru-holes, 1.20" long x 2.20" wide made of .062" FR-4 epoxy glass with 1-oz copper. It has green Solder Mask (LPI) on both sides with white Silk Screen on the Top side. It includes two mounting holes. This kit is also offered with a "Built & Tested" option for those that do not want to build the kit themselves. 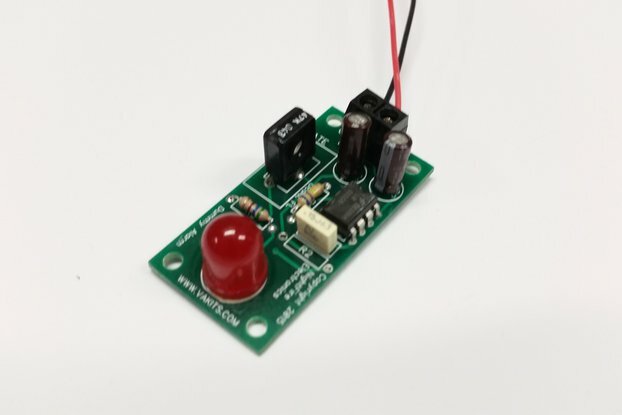 It can run off a 9v battery, but does better with 12vdc. 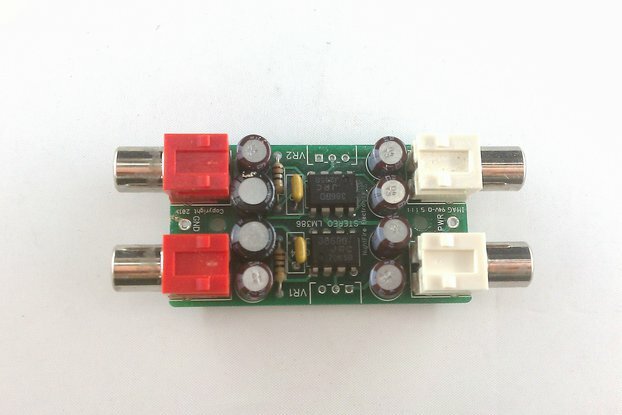 It has a 1/4" Phono Jack (female) to fit a Guitar cable (male) and a 2-pin screw Terminal for the power input and a 1/4" Phono Jack for the speaker output. 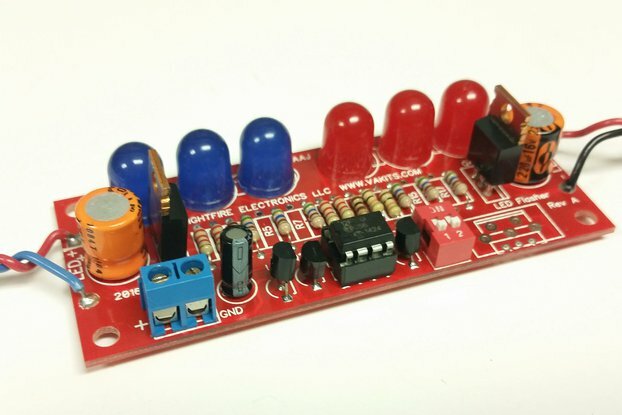 This kit does not include the tools you will need to assemble the circuit. You will need tools such as a soldering iron, solder, wire cutters, etc. 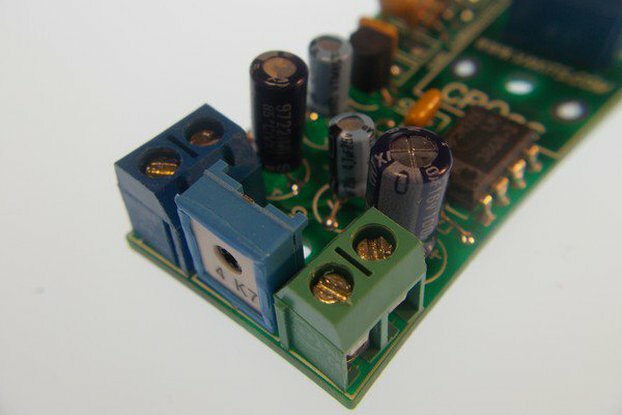 You will get all of the components, including the PCB and Schematics. Great product and excellent seller! 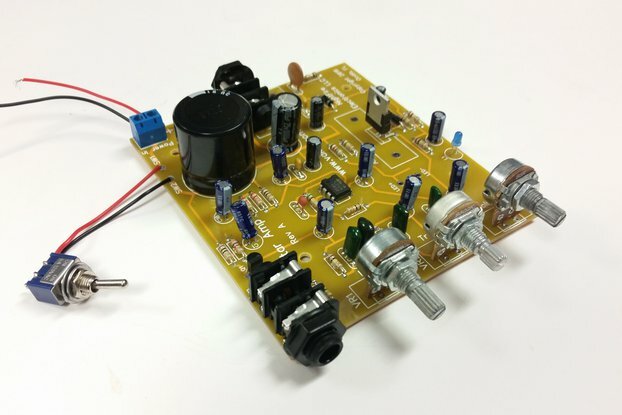 This Guitar Mini Amplifier is terrific for a first time soldering project! The product arrived well-packaged, and super quick! Thanks so much to Agustin for a great transaction! This is great little kit, it's easy to assemble and sounds killer. I made mine into a little head. And plug a cabinet with a 12" speaker. It's perfect for jamming in the house.